In addition to the new emoji, Apple redesigned many of its existing emoji. For instance, ‘grinning face with smiling eyes’ no longer looks like someone gritting their teeth. 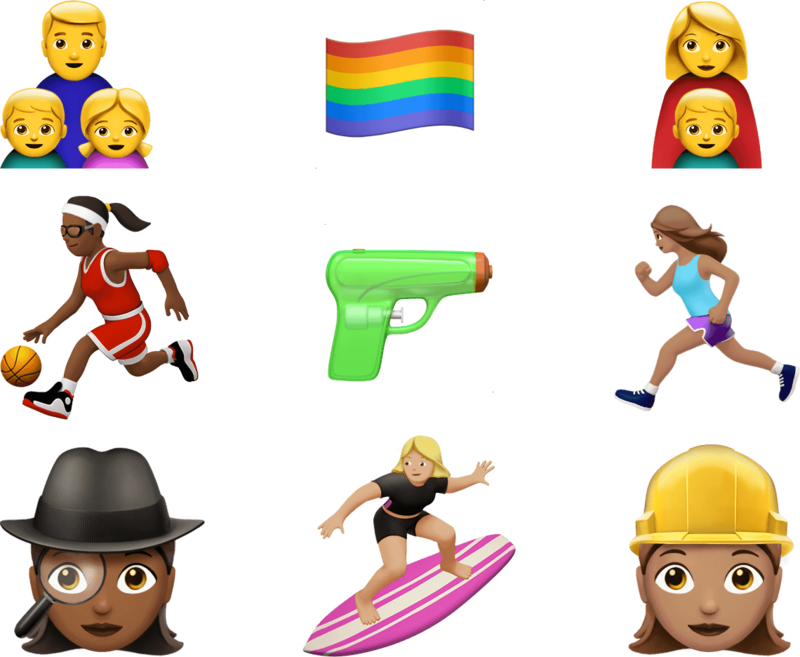 Many other emoji received a subtler update as a result of a new shading gradient. Existing emoji were updated too. It appears as though Apple is not quite finished with its emoji refresh because some of the approved Unicode 9 emoji, including the much anticipated bacon emoji, are not part of the iOS 10 beta 4 release. Currently, the new, updated emoji are only available as part of the iOS 10 developer beta.